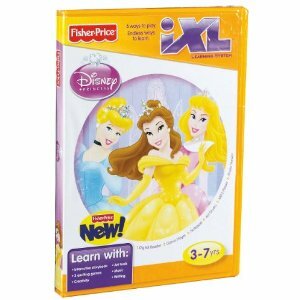 Get the Fisher-Price iXL Learning System Software Disney Princess for just $5.80. That is a massive saving of $21.19 on list price. Amazon Mom Members: $5 Magazine Subscriptions! Glad Tall Kitchen Drawstring Garbage Bags $0.14 Each!